Join us in celebrating Inspire-Tech's significant milestones in February as our products continue to achieve greater recognition and success! To meet the growing business continuity needs of organizations, we introduced EasiShare as an off-site backup for document recovery, and RapidRecall's emergency notification services. 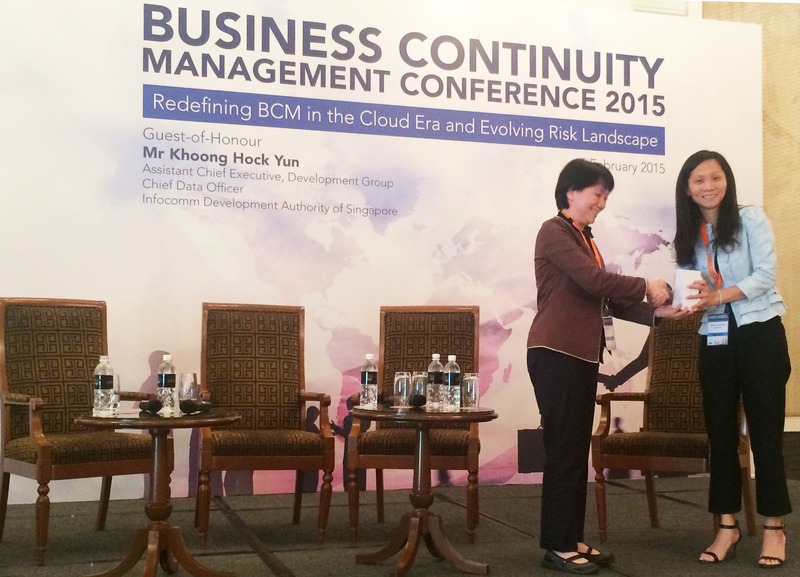 The conference concluded with the Inspire-Tech Lucky Draw and the winner walked away with a brand new iPhone 6! Congratuations! 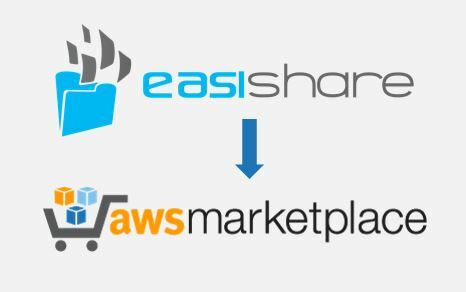 With EasiShare listed on Amazon Web Services Marketplace, you can now deploy EasiShare immediately and hassle-free. In just 15 minutes, you will be able to set up EasiShare on your browser for up to 100 users. Get a 30-day EasiShare free trial here! 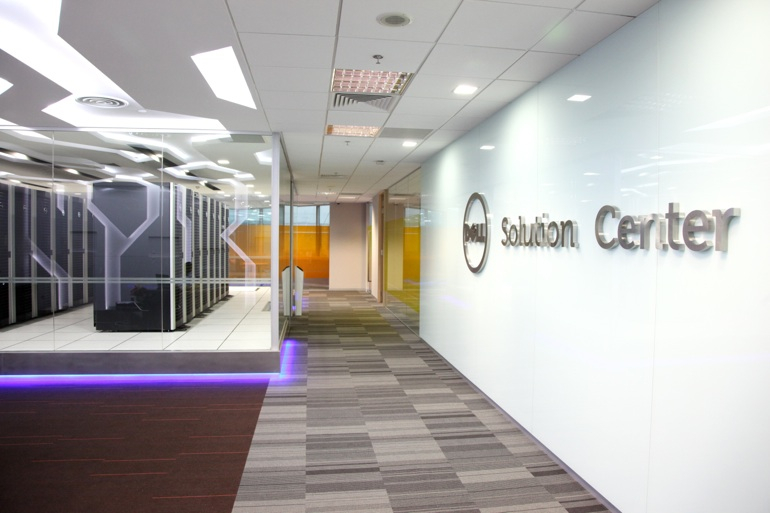 We're proud to announce that EasiShare is now installed at Dell Solution Centre in Singapore. Feel free to approach the team of experts to learn more about how your organization can benefit from our enterprise file sync-and-share solution. Read about our use cases here! Calling all disaster recovery and business continuity professionals! Join us at Disaster Recovery Journal's Spring World 2015 and meet us face-to-face at our exhibition booth to find out more about our products, EasiShare and RapidRecall. Discover their unique capabilities to aid in your business continuity requirements and make smart deployment decisions for your organizations! For more information, please visit http://www.drj.com/events/spring-world-2015.